Milan’s cathedral is an arrestingly beautiful sight – often compared to Notre Dame in Paris and St Peter’s Basilica in Rome, yet it is perhaps less well known. 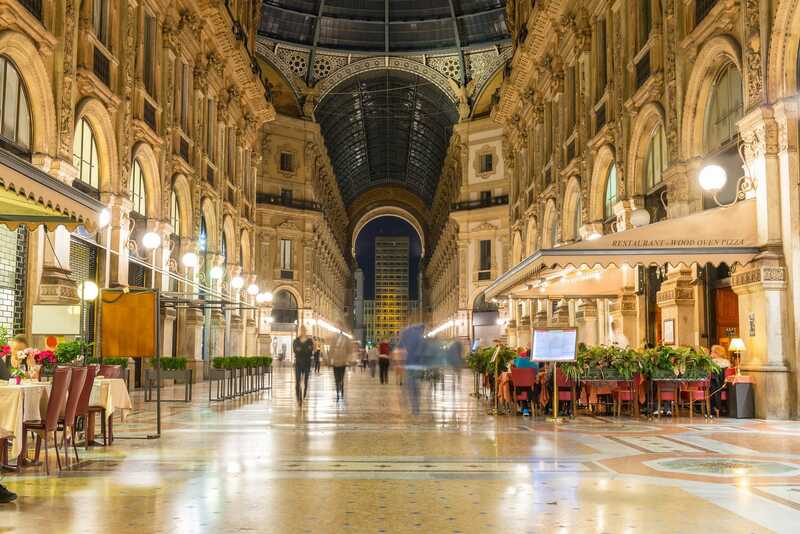 Here in our second blog on Milan – Italy’s fashion and fiscal capital, we explore what makes this structure one of the most beautiful cathedrals in the world, and what it’s like to visit the Duomo di Milano - a must see sight for any Italian holiday. (And if you would like to visit the cathedral, our expert and licensed guides will bring this story to life for you. Visit: tours-italy.com for more information). The Duomo cathedral is located in the Piazza del Duomo, Milan and is dedicated to St. Mary of the nativity. It’s built on the site of the original cathedral that was destroyed by fire in 1075. Construction of the current Duomo began in 1386 and was inaugurated in 1965 – almost 600 years later! This date is considered to be the completion date – but work remains to be completed today. The Duomo Milano is the fifth largest Christian church in the world covering an impressive 109,641 square feet. And since it is officially unfinished, it is perhaps Christianity’s longest construction project too. It is home to 3,400 statues – including the famous Milano Madonnina, which is a four metre high golden statue of the Virgin Mary. It is seen as the protector of Milan – a symbol of the city – and it is illegal for any new structure to be higher than the statue. As you would imagine with a 600-year construction timeline, the story of the cathedral’s creation and of those who were involved in it, is a fascinating one. Bishop Antonio da Saluzzo started the project but it was his cousin Visconti – the ruler of the city at that time - who really added to the vision for the cathedral. He was keen that the structure followed the style of architecture prevalent in Europe at the time. And it was Visconti who was behind replacing the use of terracotta stone with Condoglian marble from Lake Maggiore. It’s this material which gives the structure it’s white and pink coloured tones. But bringing this material from the quarries to Milan meant digging canals through the city! It was such an ambitious project that it attracted architects and engineers from all over the world during the 600-year construction project. But there were also problems during this time that led to long periods of inactivity and prolonged the length of the project. In the 19th century the final stages of construction, particularly the façade were completed and it was Napoleon who moved things on quite a lot. If you go to the terrace of the cathedral, you’ll see the spires and even views of the Alps. This is a sign of how this structure dominates the skyline of Milan with its height and its beauty. The Duomo di Milano is a beautiful sight and definitely worth exploring. And Milan itself has much to offer the visitor during their Italian vacation. As well as this beautiful gothic cathedral, there’s the Galleria Vittorio, the oldest shopping mall in the world and La Scala opera house. Milan is also home to Da Vinci’s most famous artwork – the Last Supper. Visitors are limited to spending 15 minutes with the painting and one must book a ticket to do so well in advance. 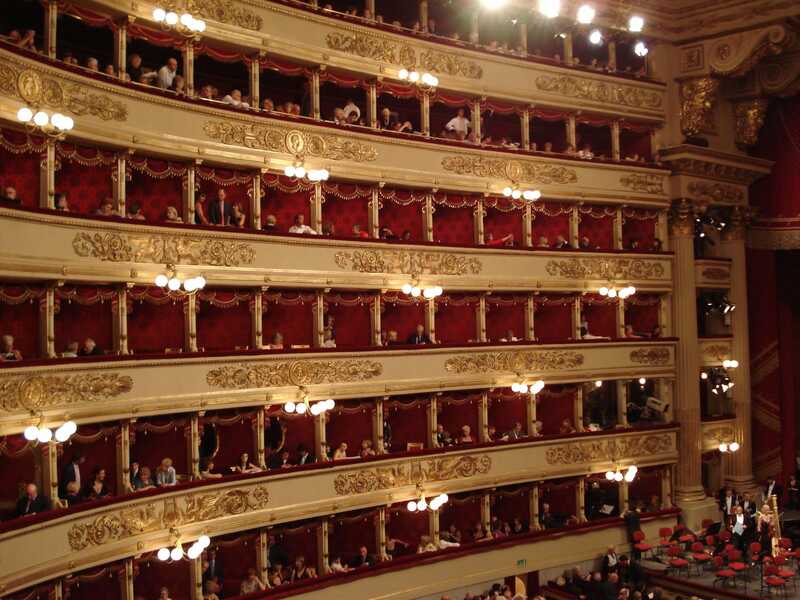 You can cover all of these fabulous sights during your holidays to Italy with Avventure Bellissime – the Italian tours expert – on our private walking tour of Milan. We even offer the option of adding on skip the line tickets to see the Last Supper. If you are thinking of visiting Italy for a holiday, please do visit our website at tours-italy.com to find out more about our tours of Milan – including the Duomo – as well as other tours of Italy’s fabulous sights. Also, if you are looking for some travel inspiration, be sure to check out our other blog posts at tours-italy.com/blog/ It’s a great read about all things to do with Italian holidays – like insights into other sights in Milan, the story behind Rome’s Colosseum and the history of its Spanish Steps, how to save money when visiting Italy and the must see sights in Venice. It’s a great read about all things Italian and Italian holidays! It’s full of travel inspiration.